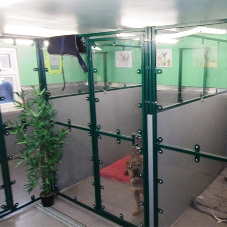 About Kennelbuild - Barbour Product Search. 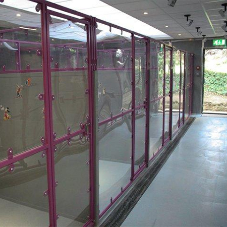 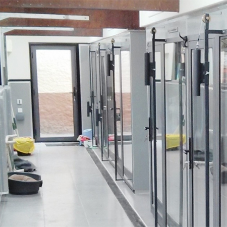 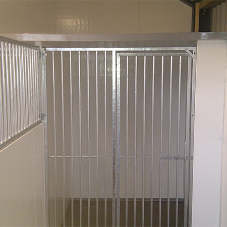 Kennelbuild are kennel and cattery specialists with experience built over more than 20 years. 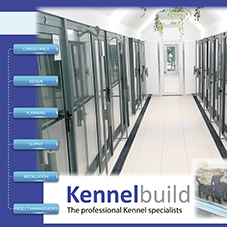 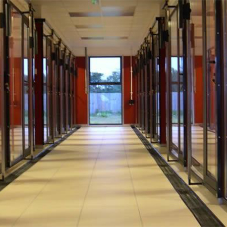 The expertise available from Kennelbuild marries demands for the highest standards of welfare and ease of cleaning and maintenance with the materials and design & build techniques. 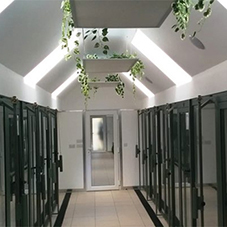 Kennelbuild professional services span consultancy, design and planning support while technical services include component manufacturing, supply and installation through end to end project management. 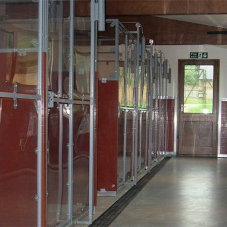 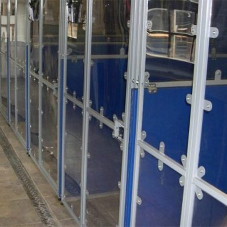 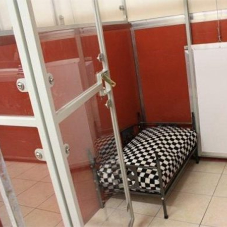 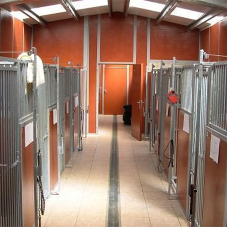 The company understands there are many aspects of a project that you may wish to complete yourselves and are happy to work with you or your contractors to ensure that the kennels are something that you can be proud of for many years to come.